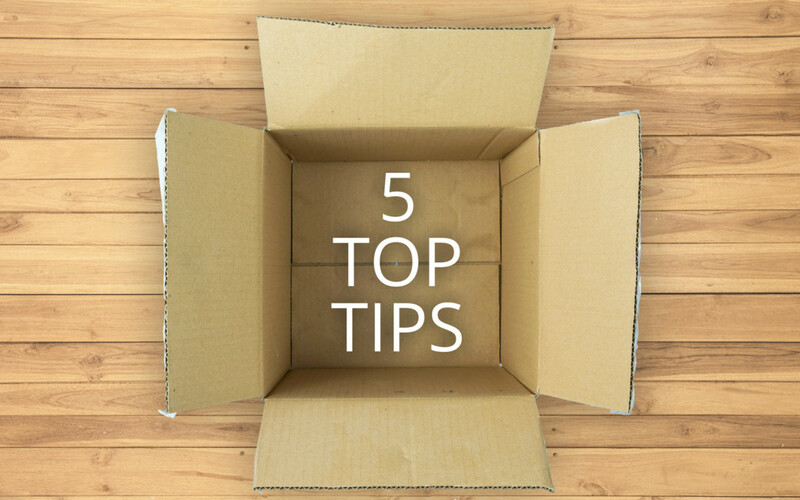 Moving house can be a stressful event, especially if you haven’t done your research and preparation. Many people choose to hire a company to do their removals in Chester, North Wales or wherever they may be, simply because it eases the majority of the stress. However, here are some extra things you can do to make the move go even smoother. One of the biggest mistakes you can make is hiring a removals company that isn’t up to scratch. You must do your research and ensure that the company you hire is experienced, qualified and recommended, or else you could be in for some nasty surprises on the day. There is nothing worse than spending your time packaging up belongings, moving house and then trying to tackle far too many blank boxes. Labelling your boxes with either the room they are intended for or the contents will save you a lot of time, making both the move and unpacking a lot easier for everyone. Many of us take to the nearest shop to buy boxes in bulk, thinking we have the cheapest deal. You may not be aware, but a removals company will usually supply packaging materials at a lower cost whilst also delivering right to your door, saving you both time and money. Make sure you know that everything you are moving will fit through the front door of your new home, and if not, that it can be disassembled beforehand. Also having the tools to do this will be great to have on hand, meaning you can efficiently reassemble your furniture quickly, safely and correctly. Your pets will also experience stress during the move, so make sure you prepare a box for them with their favourite toys, blanket/bed, and treats. This will mean there is less work for you on the day and also that they can be surrounded by familiar items, keeping them calm. Contact Coastline Removals today to talk about how our team can reduce the stress of moving!